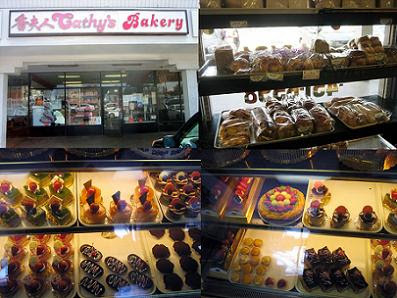 After reading some reviews online, I decided to try Cathy's Bakery in San Gabriel. I don't like Las Tunas because it was a bit unclear so it did take us a little bit to find this place. Luckily I speak Mandarin fluently so calling them and asking for better directions or clarifications worked. Even though they speak Mandarin, some of the people who work there still don't get what I am saying. Maybe they are Cantonese? 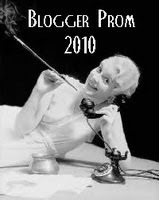 Speaking either Mandarin or Cantonese might be a necessity if you want to ask for anything specific. I had to take a picture of the CUTE Animal Shaped Bread. The little piggy is sooooo CUTE! ^_^ I had to show Burumun the pig because she is born in the year of the pig. 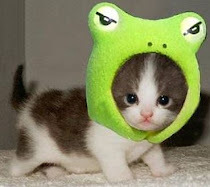 It's just too cute to pass up! ^_^ Based on some reviews online, I decided to try the Mango Mousse Cake. I really wanted to try the Mango cake but I did not want to buy a huge cake for myself. The mango mousse was heavily mango flavored, but a little too much. I felt it was very artificial in flavor. It wasn't bad but it wasn't anything that I would get again. I Want Chicken Tonight! Chicken Tonight! Where O Where Are The Coupons! My New FAVORITE Ice Cream Bar! Lucille's Bar-B-Que : Finally Got The Pictures! Espetus : Can NOT Hold A Candle To Fogo de Chao! Yi Mei Restaurant : A Full Chinese Breakfast!